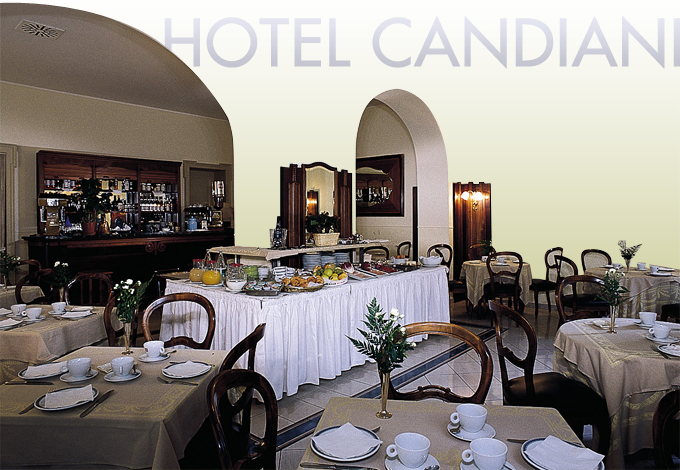 The original construction of Candiani Hotel dates from 1913, its Art Nouveau style is especIally noticeable in the decorations of the central part of the mansion. 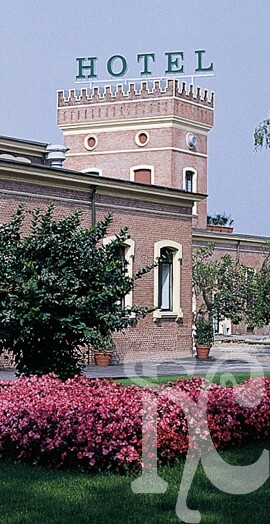 Thanks to A wise renovation, the building keeps the previous architectural value, BY preserving façades, but also creating an early twentieth century athmosphere using for bedrooms, halls and the bar area authentic Art Nouveau style furniture designed BY Eugenio Quarti and coming from THE famous Grand Hotel of San Pellegrino TERME. The cafeteria, where breAkfast is also served, CREATES a warm athmosphere and IT IS A refined place, located in the central part of the mansion. The hotel has 49 rooms, of wHich 2 suites and 1 junor suite: elegance and comfort join TOGETHER to give our guests a pleasant stay: our rooms, all doubles and twins, are supplied with air conditioning, insonorization, pay-tv, sat-tv minibar and safe. Moreover, a beautiful congress hall fully equipped (multy-functional room: microphone system, bar, muLty-functional projection room - video recorder, PC -) with 600 seats, represent one of HOTEL CANDIANI facilities, togheter with a large parking place (within the hotel), buffet hall and two wide halls fot meetings.